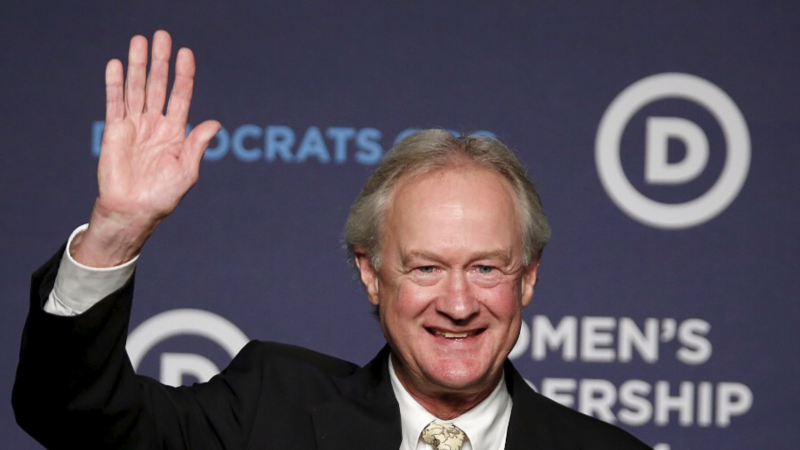 Former Rhode Island Governor Lincoln Chafee discusses the turbulence of today’s chaotic politics. Former CIA officer Philip Giraldi talks Mike Pompeo and the escalation of the US war on Syria. Airlines are besieged by renewed criticism as they allow pets to die. And citizen scientists pitch in to help uncover a previously unexplained part of the famed Northern Lights.